The terrorists hit Istanbul, Turkey's international airport which leaves 32 dead and 88 injured as per initial reports. 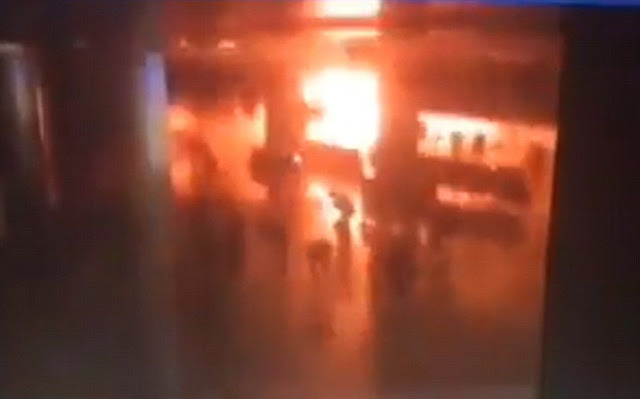 The attacks occurred on the arrival terminal. Eyewitness saw a police officer wrestle attacker to the ground just moments before the blast shook the terminals, reports Daily Mail.